All kids should have a pet. Pets teach children responsibility, take kids off electronics, bonds them with nature and gives a kid a friend. All these things that a pet does for a child can be very useful for the child in the future. However, not just any pet. A fish. I will now explain why a fish is good for your kid in detail. Fish will keep a kid occupied for hours on end. If you are a parent, you probably want the best for your kid and prepare him for adulthood. A fish can teach your child responsibility. They will have to feed the fish and perform a minor cleaning every week. They will have to do a major clean every month. Your child will also have to spend tons of time studying and preparing for the fish. Spending all this time on the fish, they won’t have much time to do the “free-time” things such as playing video games and watching TV. The current generation is obsessed with electronics. I go to restaurants and see whole families just looking and their phones instead of talking. But a pet fish will fix this. The child will be looking at the fish, feeding it, cleaning the tank and do other fish-related things. Taking care of a fish will also bond a child with nature. Many children are afraid of small insects and creatures even though they are harmless. Having experience with a fish and constantly spending time with it will be very good for the child. Children that bond with nature are more like to have a healthier lifestyle, be more social, kind, and loving in the future. Finally, a pet fish can bring happiness out of a child. The fish would become a beautiful friend. When the kid is bored or lonely, they can simply watch his fish swimming around. When the kid has an argument with somebody and is still fuming with anger, they can go to their room and watch their fish. The tranquil sound of trickling water will also calm the child down. This soft but continuous sound is also very good for meditating. As you can see, the fish beats the dog and cat in many ways. Especially for kids. Kids usually really love their pet and want to keep them healthy and happy, but at the same time, “they don’t want to” because they are lazy. Even I am like this. For dogs, you need to shower them, walk them, keep giving them affection, clean their poop, pick up hair, and so on. Most kids will not want to do this and leave it for the adults to do. So, get a fish and make the child and the adult happy! Completely agreed! 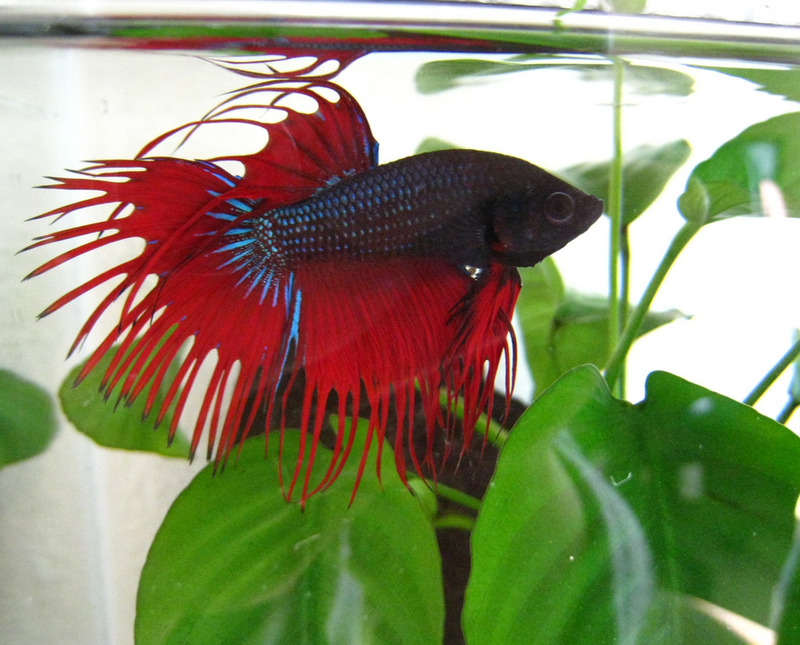 Fishes are the way to go for an affordable and manageable pet!